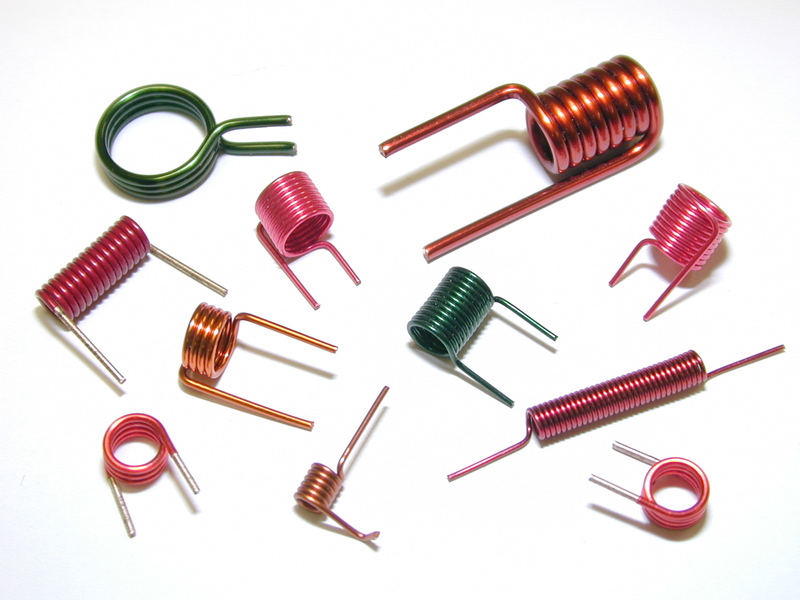 Air Wound Coils | Rowley Spring and Stamping Corp.
Air wound coils, also known as air core coils, are a type of inductor that do not use a magnetic core composed of a ferromagnetic material. They are generally wound around plastics, ceramics, and other non-magnetic materials. Some air wound coils have actual air inside the windings. Rowley Spring has been making air wound coils for decades, and our experienced engineering staff can design and manufacture an air wound coil for your specific need. Contact Rowley Spring and Stamping Corp. today for more information on air wound coils or for design assistance.